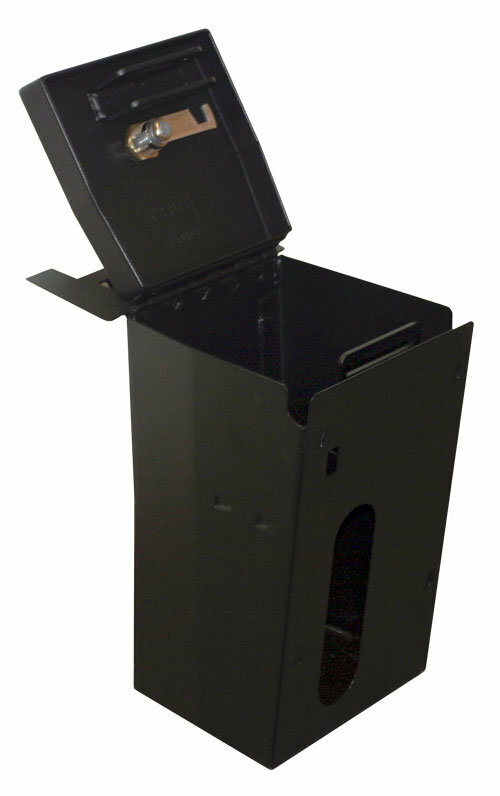 This fully enclosed 16 gauge steel console insert provides security and convenience, while still maintaining the refined curves of the factory center console. It turns the factory 2011+Jeep Wrangler JK center console into a heavy-duty lockable storage area to help protect valuables from thieves hands. 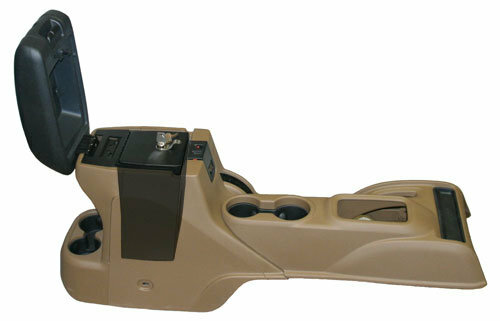 Each console allows access to optional factory USB and power source inside console, and does not replace factory console lid to maintain a completely stock look. OEM Factory console inner box and lid are retained. 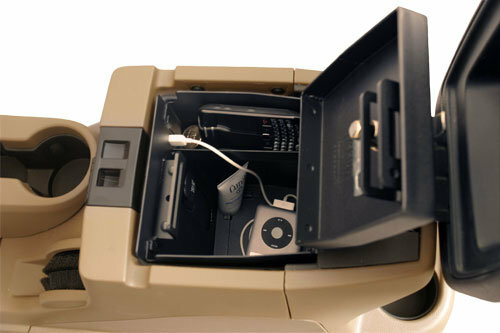 Console insert is a drop-in installation into the factory console inner box. 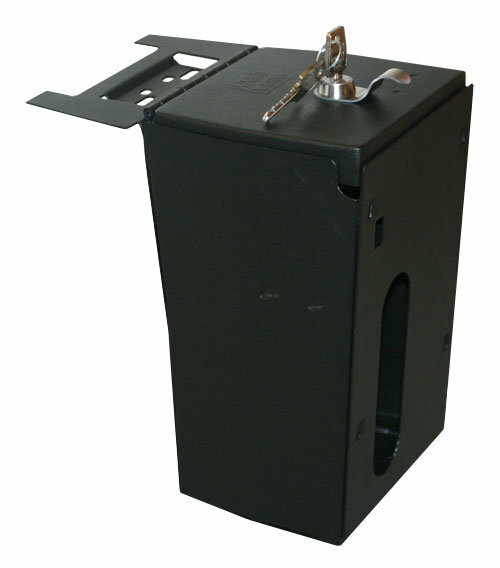 The Tuffy insert bolts in to existing holes without drilling. 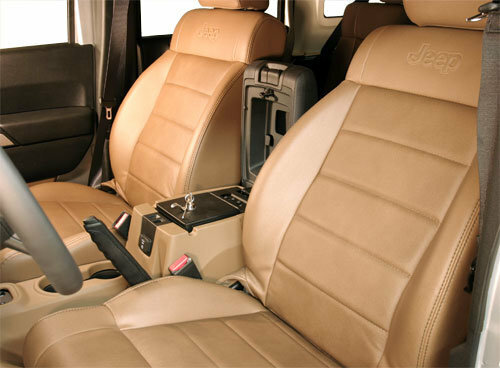 Additional hardware is provided for optional security which requires drilling two holes.